Named after the Welsh word for element, Elfen is the seamless blending of three great musicians. 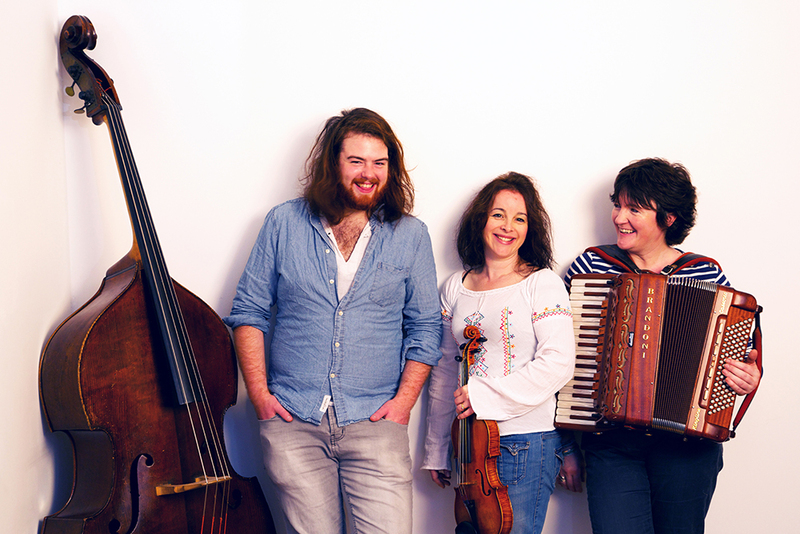 Elfen began in 2011 when Stacey Blythe and Helina Rees decided to begin working together to create a personal and joyous expression of Welsh Folk. Two years later the band found the fundament they were looking for in Jordan Price Williams and his double bass. Familiar old words are reworked into bold and inventive arrangements, with newly written tunes. 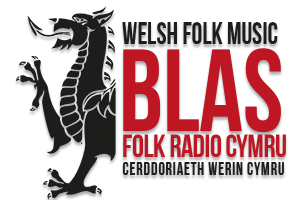 Woven in alongside traditional music from around the world, Elfen manage to remain firmly in a Welsh sound world. Ry'n ni ar ôl eich Cerddoriaeth.